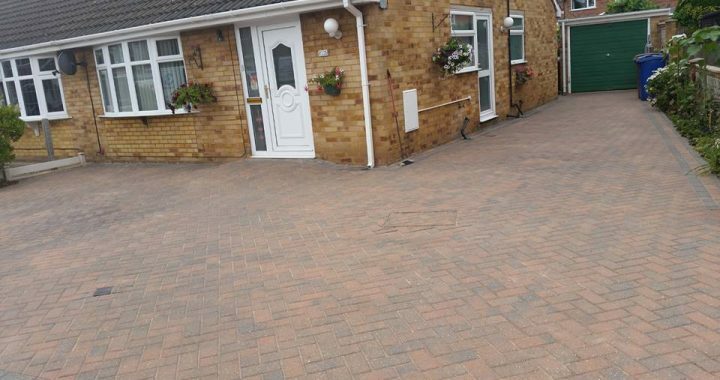 Our customer in Hull was ecstatic with the results of our work on their driveway which was intended to help sell the property they had for sale at the time. A driveway is one of the first things a visitor sees when visiting your property. This helps to create a great first impression. 3 Flow offer efficient and quick driveway cleaning services using our state of the art pressure washing equipment to help improve the appearance of your business or home. The process of pressure washing a driveway or patio also helps prevent slips which are potentially dangerous to yourself or any visitor. Posted in Driveways & Patios.